Autonomous flight can drive new kinds of passenger services or even change the economics of today’s airlines. But self-flying aircraft will take a while, for technical and cultural reasons. TRACY, Calif. — Last week, at a tiny airport in the dusty flatlands east of San Francisco, a red-and-white helicopter lifted gently into the air, hovering a few feet over the tarmac. It looked like any other helicopter, except for the small black cube attached to its nose. 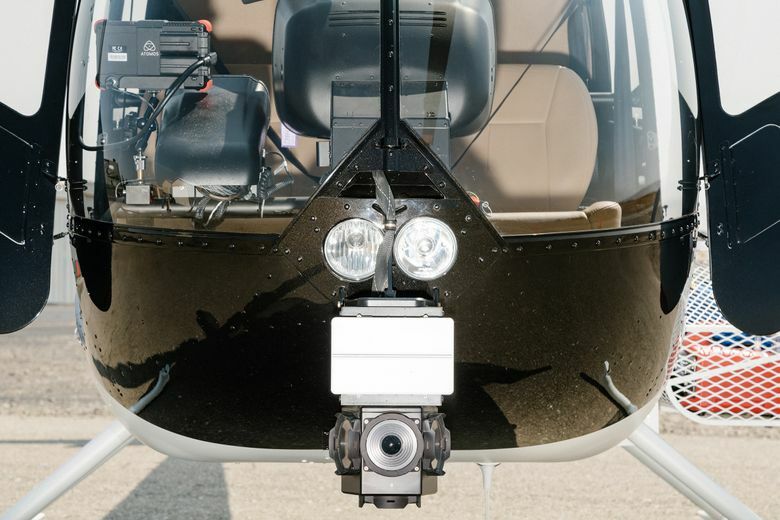 Sikorsky, a subsidiary of the defense contractor Lockheed Martin, and Xwing, another Silicon Valley startup, are fashioning similar technology. Others, including Aurora, a company now owned by Boeing, are exploring autonomous flight as they build a new kind of electrical aircraft for “flying taxi services.” The initial business plan for Uber’s air taxi service, which it hopes to start in five to 10 years, said it would eventually remove pilots from the aircraft. The motivation is obvious: Pilots are expensive, and they need rest between flights. Autonomous flight can drive new kinds of passenger services or even change the economics of today’s airlines. 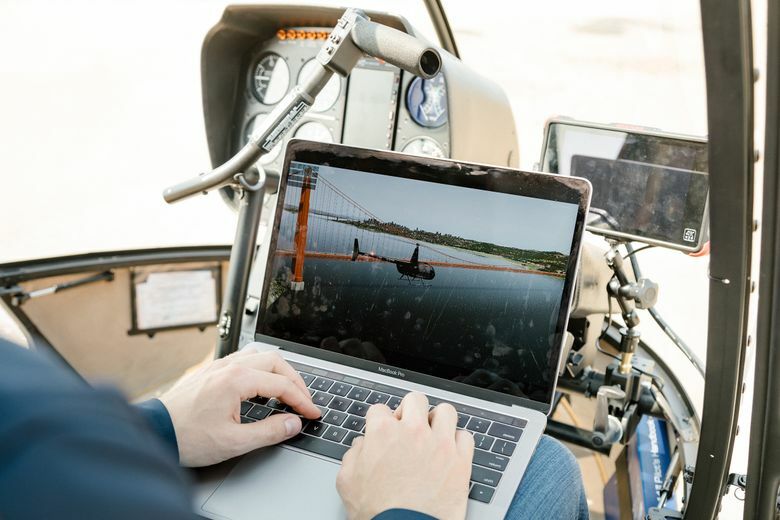 As companies like Aurora build aircraft for autonomous flight, entrepreneurs like Groden believe that adapting existing aircraft is more realistic. But any path will take awhile, for technical and cultural reasons. Government and industry have long worked to automate portions of passenger flight — “autopilot” is part of the American vernacular — and in some ways, building an autonomous aircraft is easier than building driverless cars, which have long been tested on public roads. Aircraft operate in wide-open spaces, as opposed to narrow roads teeming with pedestrians and other vehicles. And piloting a plane or helicopter is the kind of highly procedural task that computers are typically good at. That is why SkyRyse, backed by $25 million in funding, including investments from the Silicon Valley venture firms Venrock and Eclipse, is working with the city of Tracy. The Tracy emergency service will operate under current federal rules, and it takes only a step toward autonomy. But shifting this work into emergency services like the one in Tracy will take years. Moving it into flying taxi services may take longer.